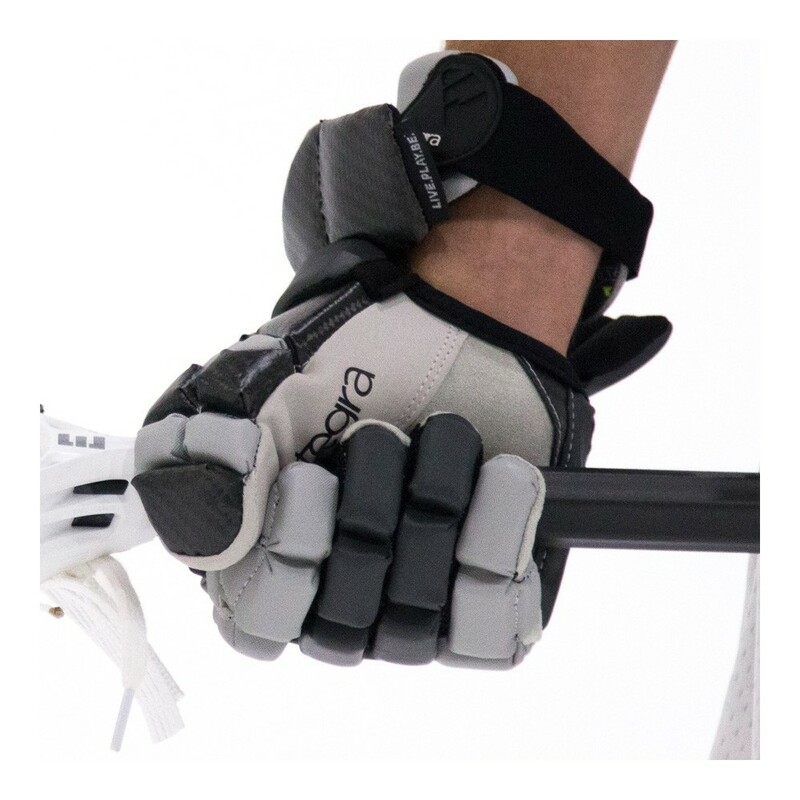 Comfortable, strong, the Integra gloves will fit your hands and your game at the first time you try them ! 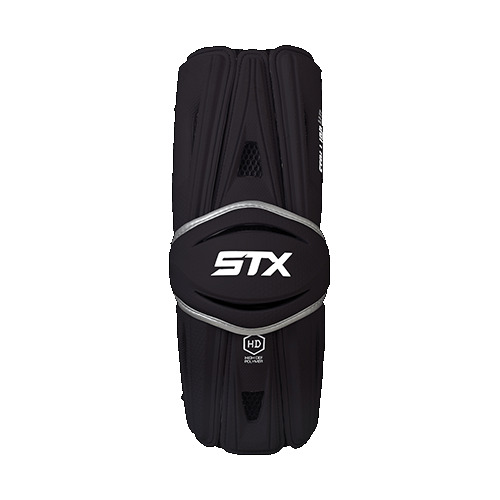 By buying this product you can collect up to 16 loyalty points. 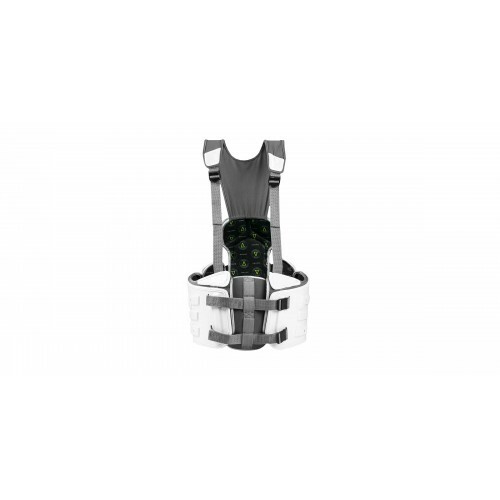 Your cart will total 16 loyalty points that can be converted into a voucher of 8,00 €. 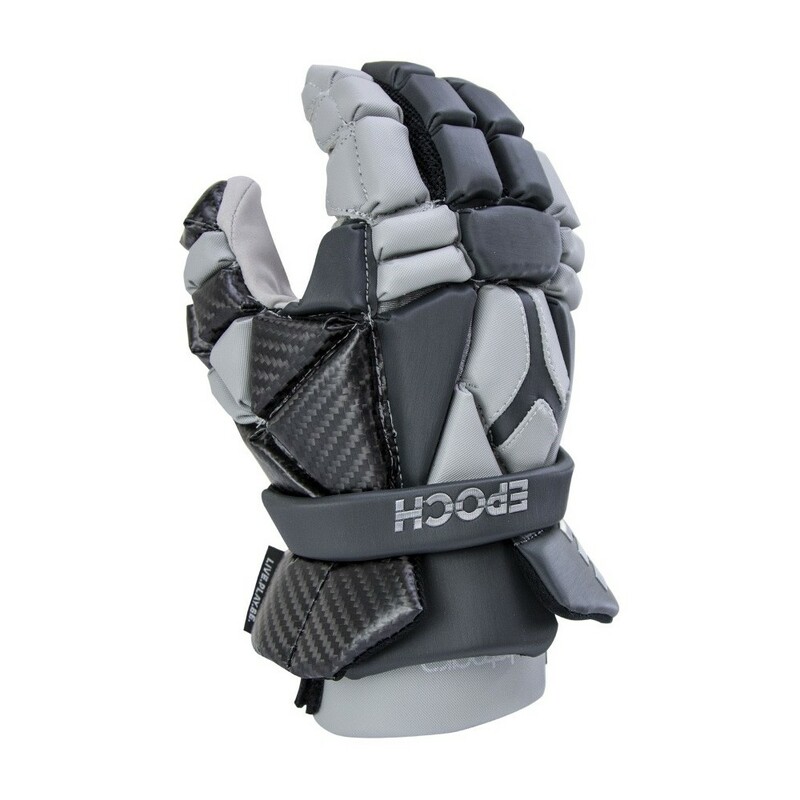 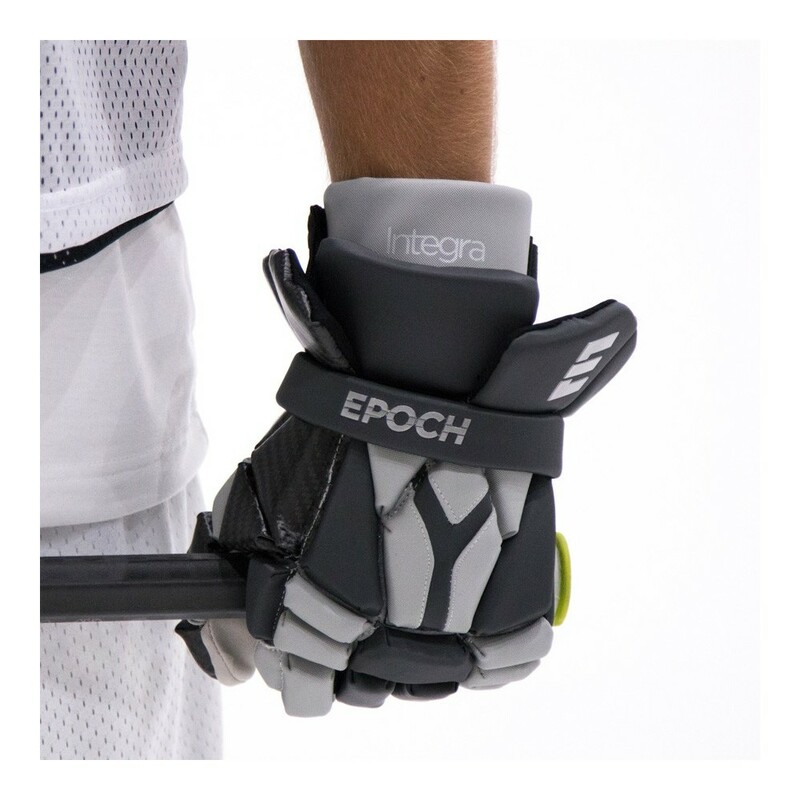 For 2017, EPOCH introduces their game-changing Integra Glove incorporating Phase Change Technology, Tri-Layer Dual Density Foam Stack and flexible carbon fiber for lightweight but effective protection. 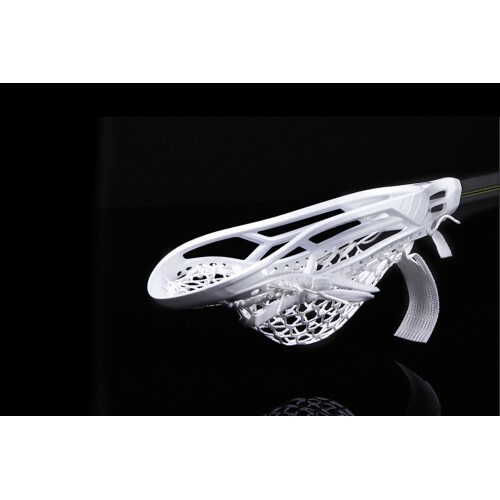 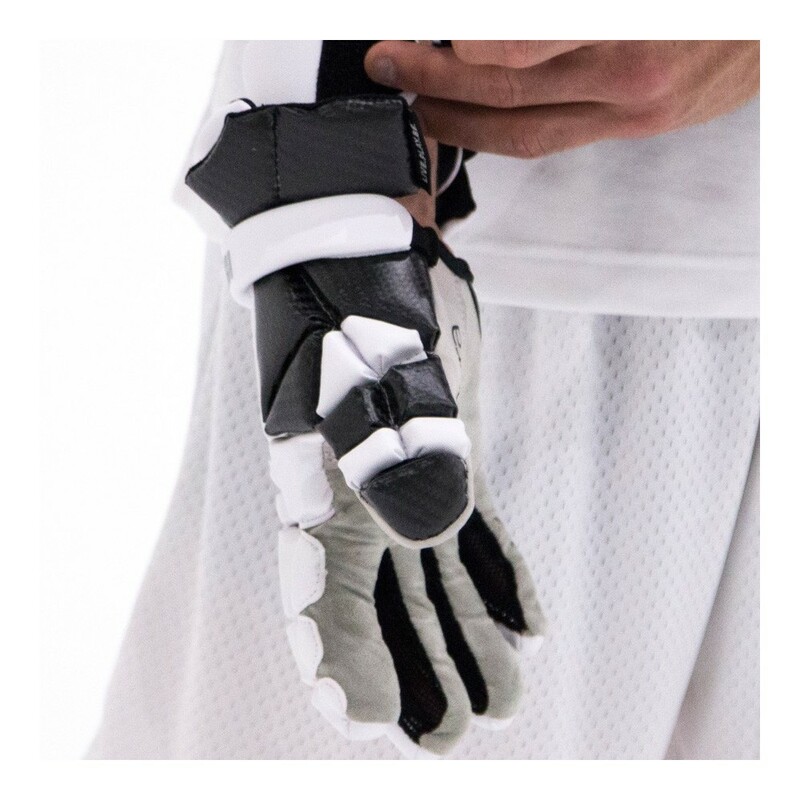 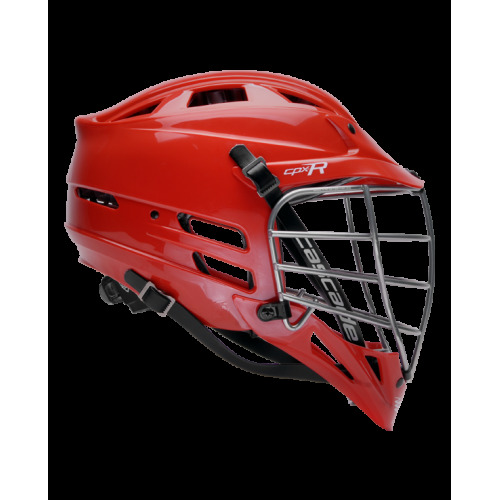 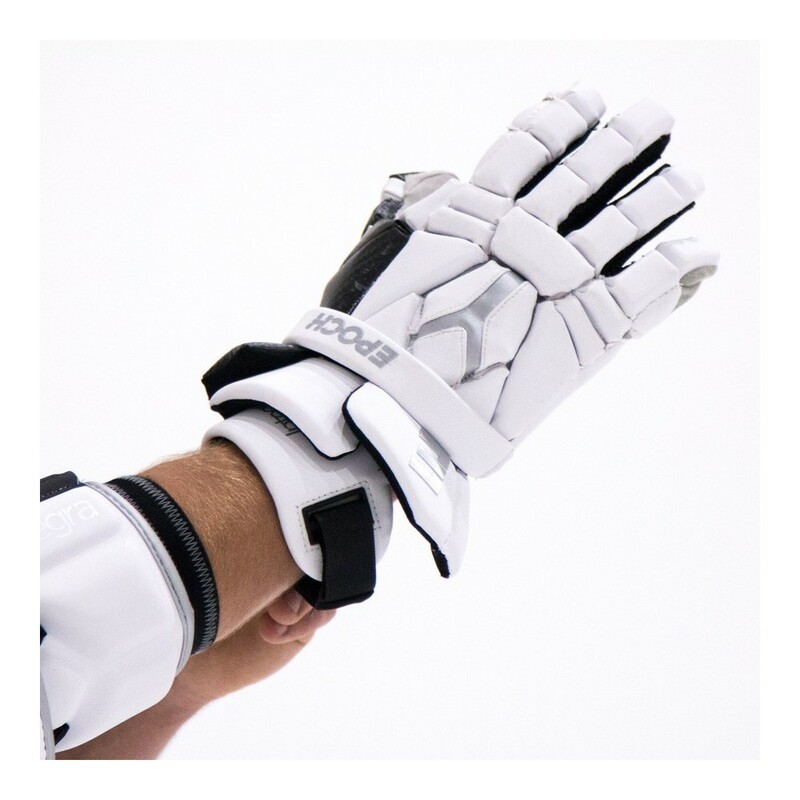 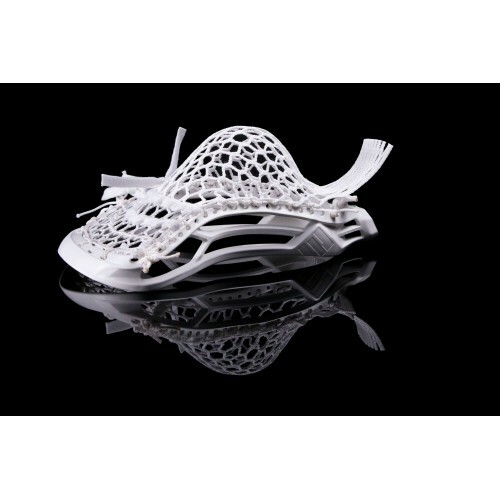 To maximize feel, design and control their engineers have once again raised the bar on lacrosse technology as illustrated by seamless fingertips, one-piece palm, extended cuff and overall ergonomic design. 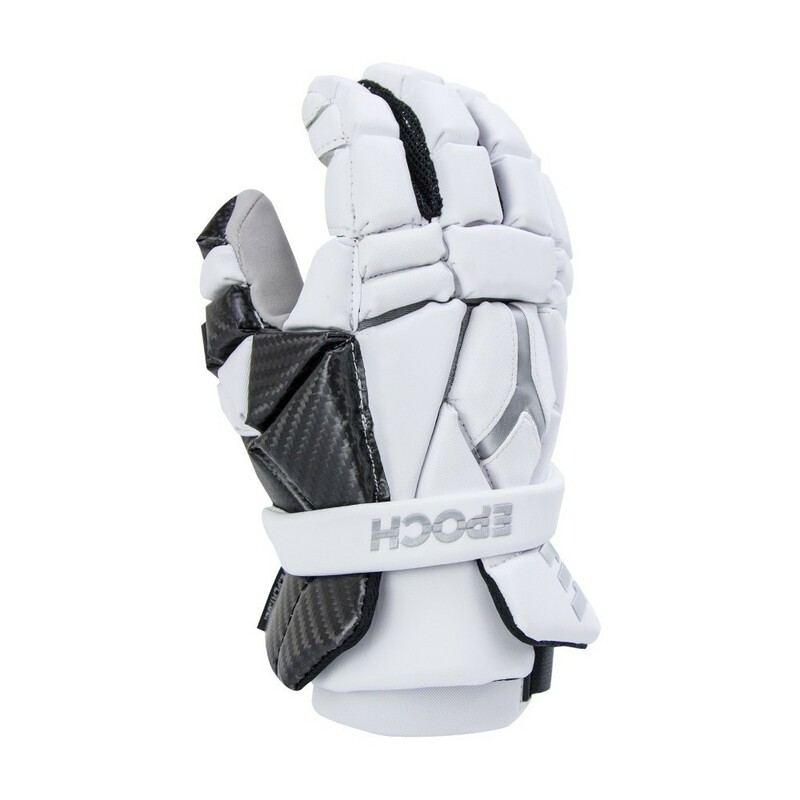 If you or your team are in the market for new gloves, the Integra should be at the top of your list. 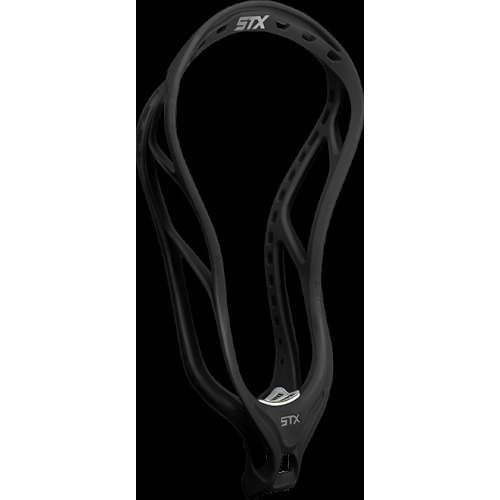 Live.Play.Be. 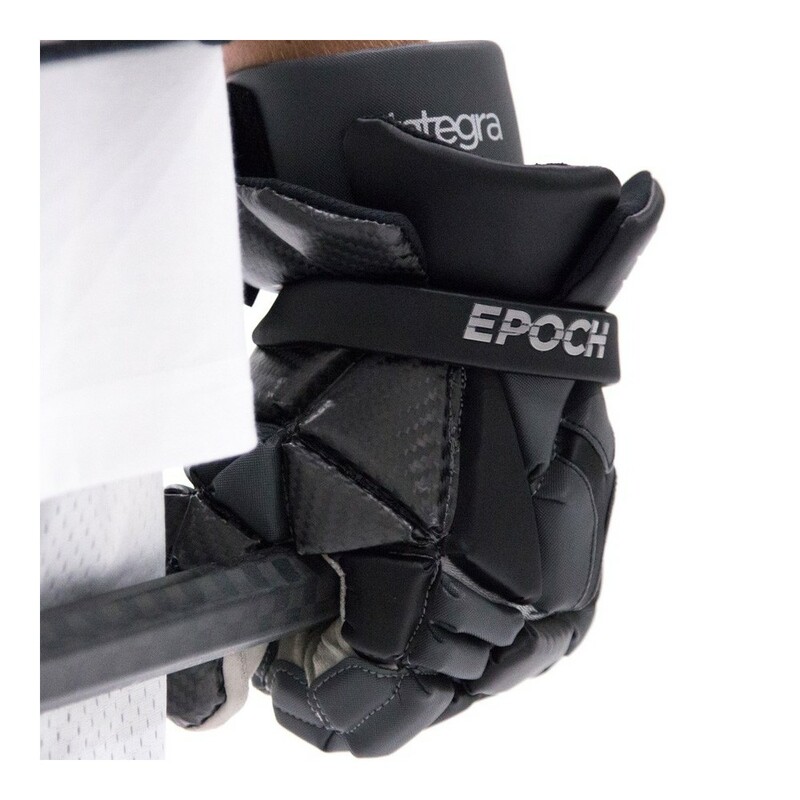 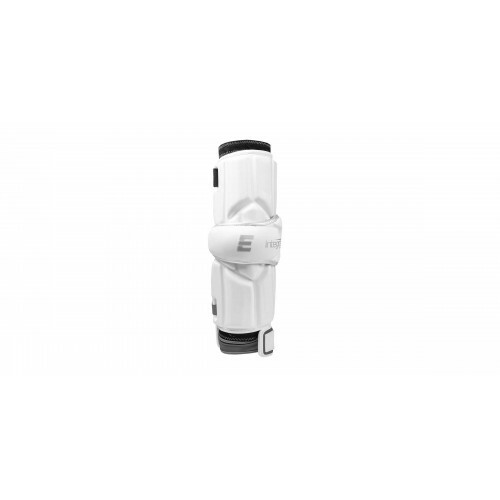 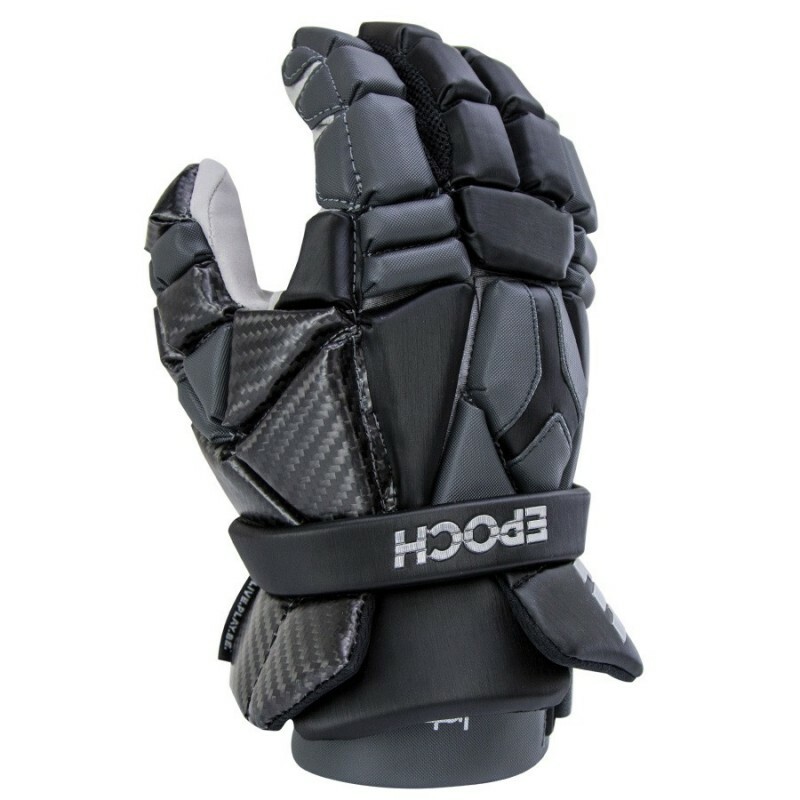 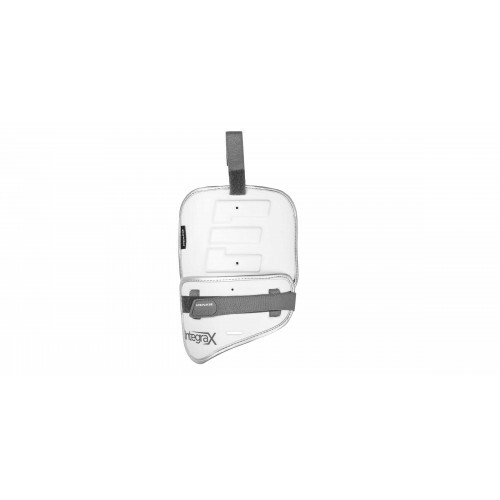 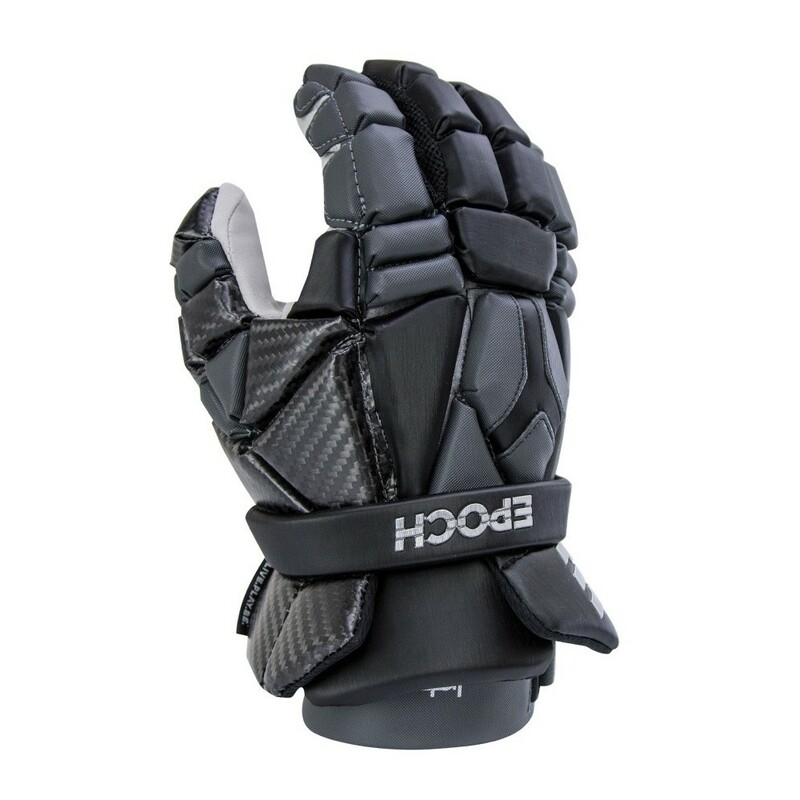 Epoch’s engineers incorporated Non-Rigid Stabilized Carbon Fiber into the design for improved protection. 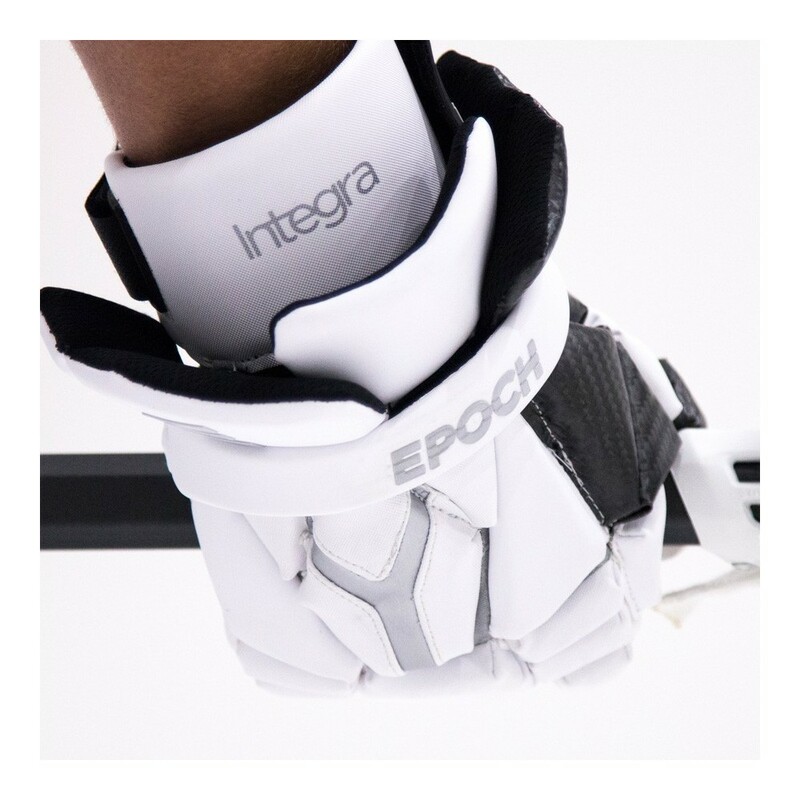 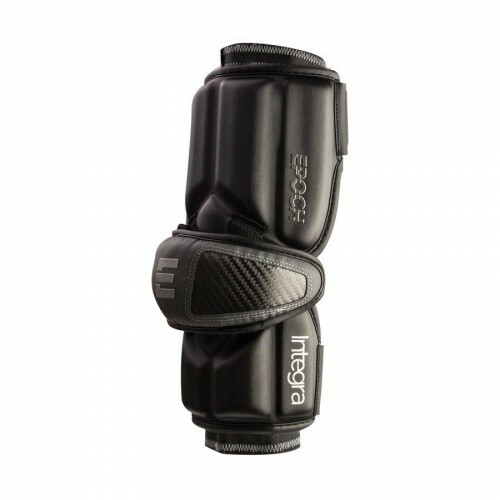 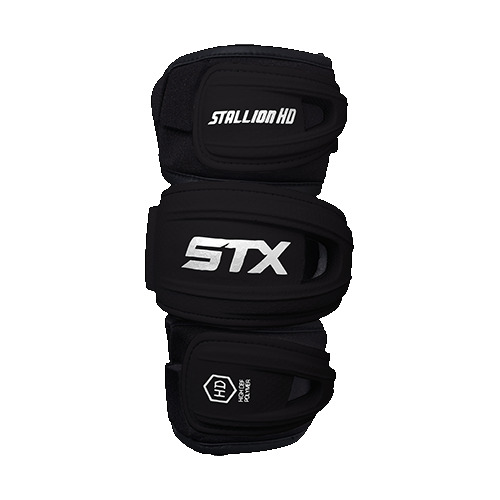 This extremely lightweight and “flexible” carbon fiber has improved impact protection and abrasion resistance making Integra the new choice for today’s top players. 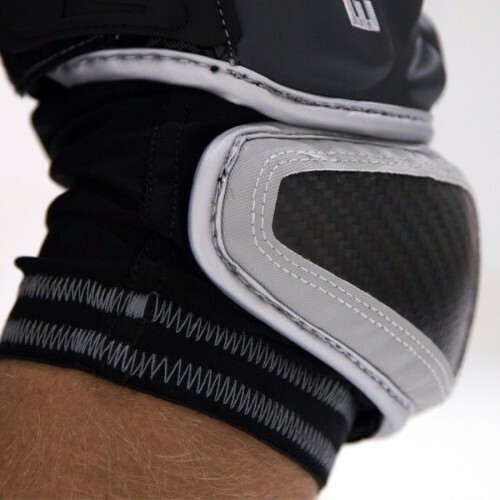 The next generation in performance textile innovation. 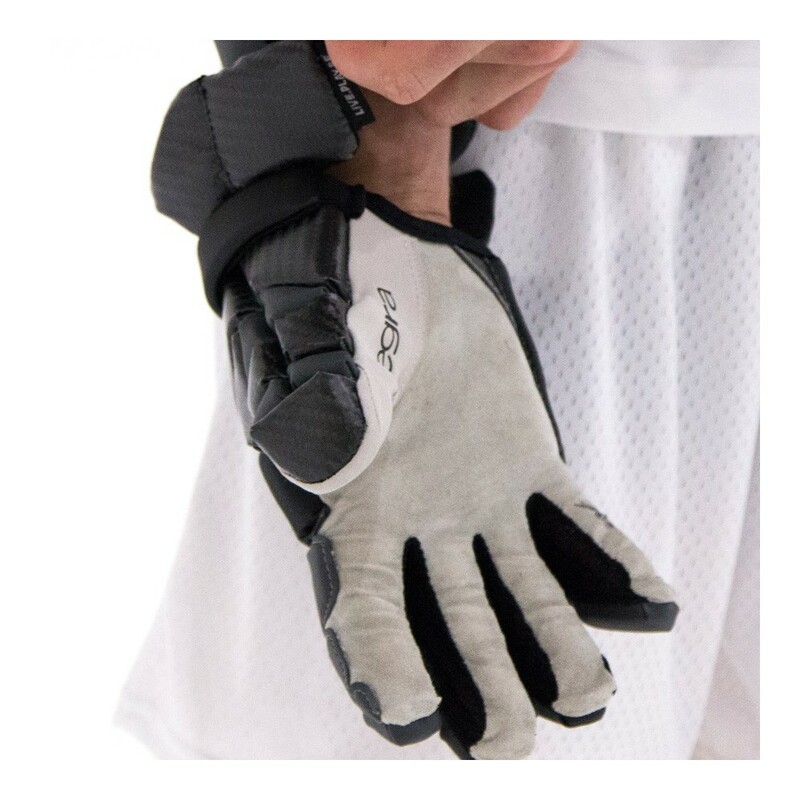 This proactive patented technology is engineered to absorb, store and release heat for optimal thermal comfort and moisture control. 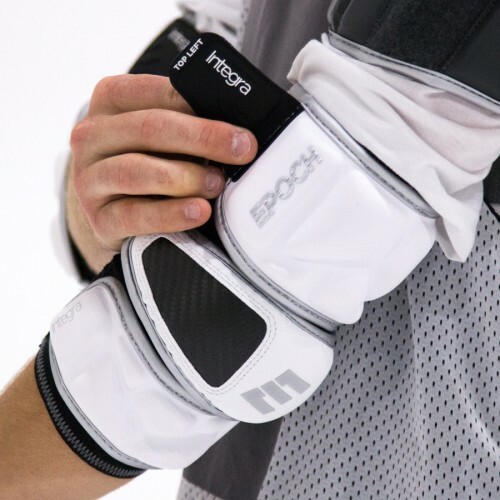 This allows you to perform at your best in all climates—longer. 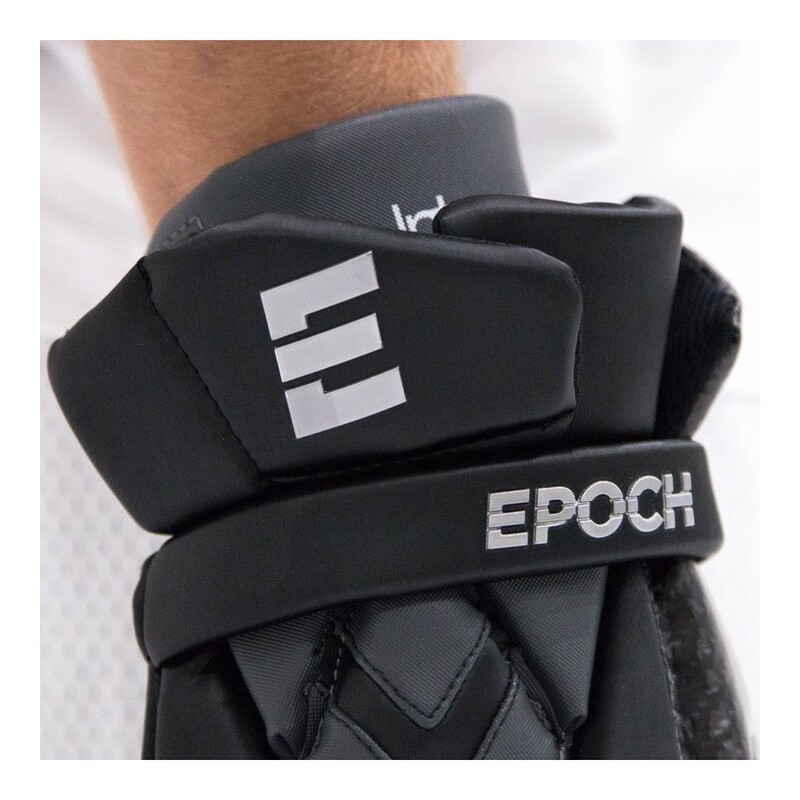 Epoch’s engineers created a triple density foam stack which layers up the foam (in stacks) with the softer foam on the bottom layer and a denser polyethylene on the top layer for added protection against checks and impacts.